The Swartz model was designed for high performance surfing in waves ranging from knee to overhead surf. 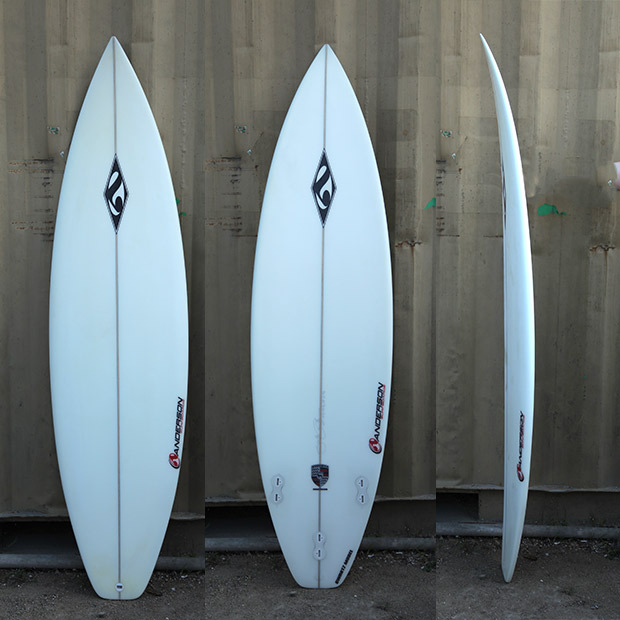 A great travel board for the surfer who is seeking the all around board for good waves. The Swartz model was tested by traveling pro surfers on competitive world tour and free-surfing levels for the past decade.